Bhubaneswar: Ace women sprinters from Odisha Jauna Murmu and Purnima Hembram have taken admission in Kalinga Institute of Social Sciences (KISS) to pursue higher education. Their applications for higher education courses have been accepted by KISS authority. Jauna and Purnima will pursue Post Graduate and Bachelors degree course respectively from 2017 – 18 academic session. “KISS will provide all athletic facilities to them besides free education”, said Dr. Achyuta Samanta, Founder, KIIT & KISS, while congratulating them. Students of the institute, numbering 25,000, will be encouraged by their joining KISS, he added. Both athlete-students hail from very poor agricultural family in Mayurbhanj District. 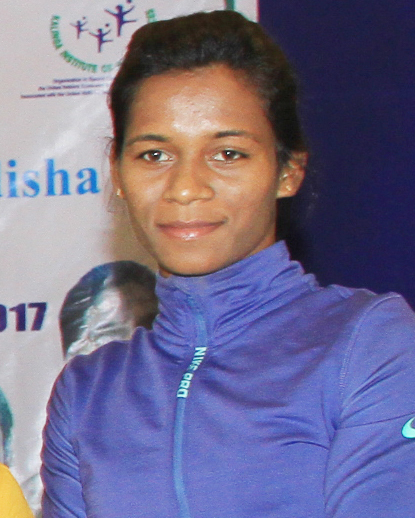 Recently, Jauna, who is working in ONGC, qualified for World Athletic Championships to be held in UK in 400m and 400m hurdles through National Athletics Championship, becoming the only sprinter from Odisha to qualify. 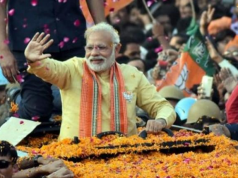 She is a Political Science graduate from Sikkim University. 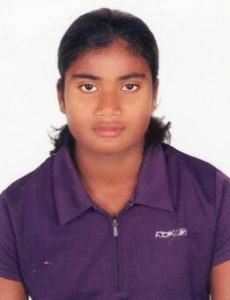 Purnima is the Bronze medallist in Heptathlon in the recently concluded 22nd Asian Athletics Championships, Bhubaneswar. She was felicitated and awarded cash incentive for her success from KIIT & KISS. Dr. Samanta has announced further cash prize of Rs. 25,000/- for her performance in National Championship in Guntur. She has completed her 12th class from Jamda College, Mayurbhanj. 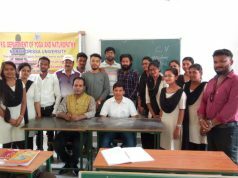 Expressing his satisfaction, Dr. Samanta said, it is a matter of pride that sprinters like Jauna and Purnima will pursue education in KISS. KIIT & KISS have been promoting sports at national and international level, besides providing quality education to its students. KISS will take care of these two stars for their proper training and a bright future in sports. He hoped for their participation in coming Olympics.